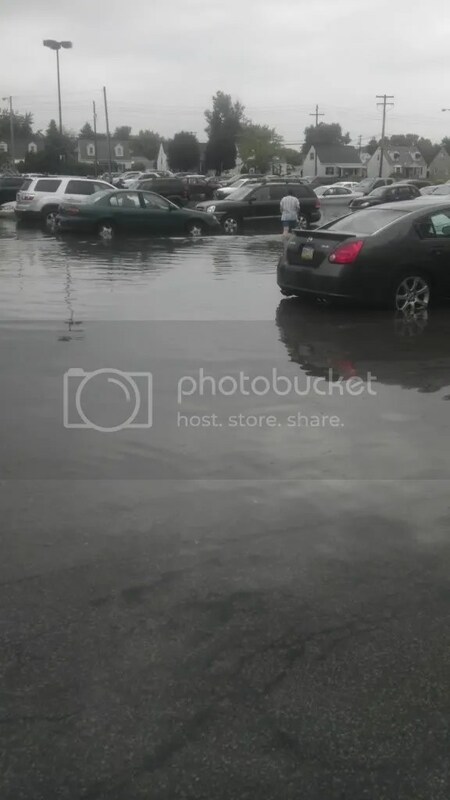 At 1514, while 114 was clearing the oringinal flooding call they arrived on scene in the plaza in front of UPMC Multispecalty with approximatly 40-50 vehicles with water up to the doors. 167 rescue and 167 engine arrived onscene and secured the area and started to pump the flood water to a working storm drain. All 167 Units cleared after the water had receded.